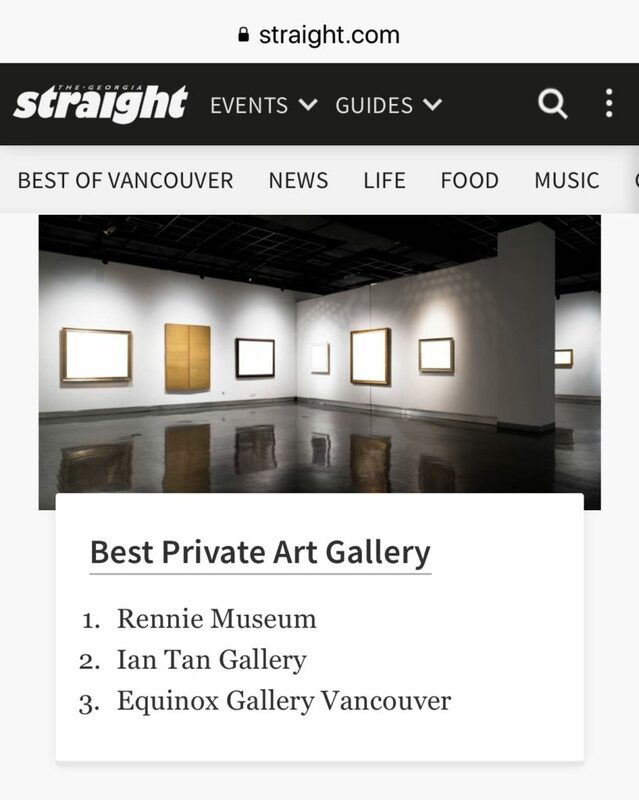 We are thrilled to be voted as one of Vancouver’s best private art galleries! Thank you for the honour, Vancouver! Thank you!